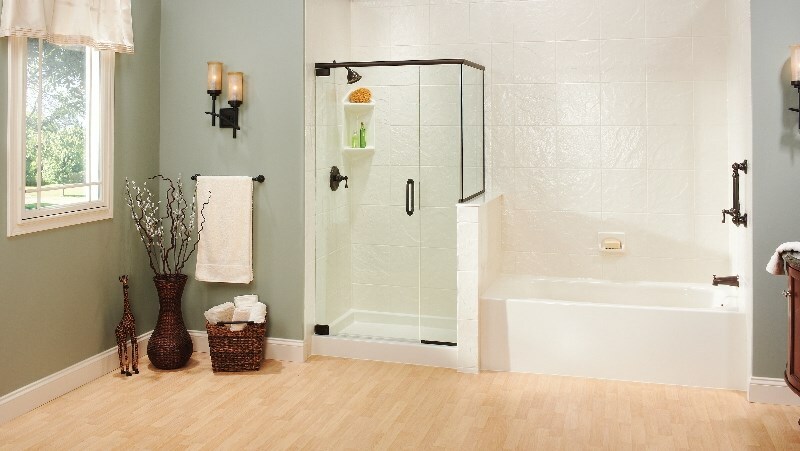 From the shower base to the walls and accessories, we offer the solutions you need to get a custom, durable shower replacement. 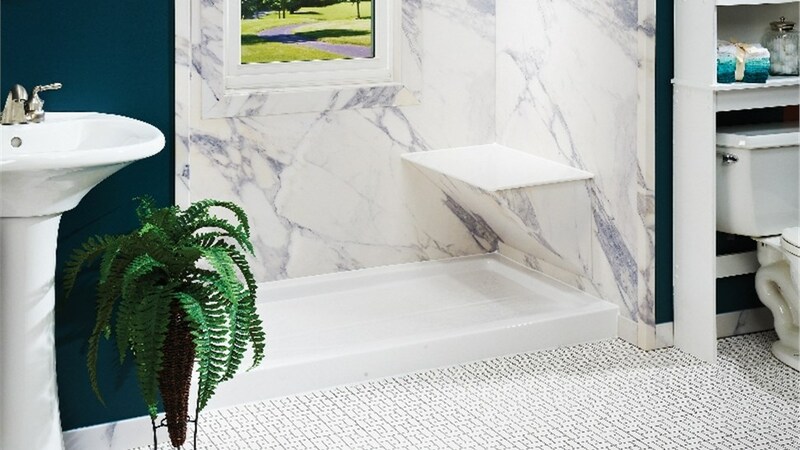 Shower installation is a job that is best handled by an experienced bath remodeling contractor in Madison, and you’ll find superior service and guaranteed results with your project when you work with the experts at Get-A-Pro. Since 1999, our BBB-accredited company has offered professional shower replacement services at an affordable price throughout the area. With our one-day installations, direct warranty coverage, and industry-leading products, we are the first choice for helping you get the most out of your Madison shower replacement. Your Madison bathroom remodel needs to be customized to the needs of your family, while also complementing the existing style of your home. Beginning your remodel with a shower replacement is a smart decision to make a big impact on the results of your renovation, and we can turn your bathroom remodel ideas into reality quickly and affordably with our innovative services and products. Superior Durability: You need to know that your shower will hold up to the demands of your busy household, and our products are crafted from industry-leading materials that are backed by lifetime warranty coverage. Low-Maintenance Upkeep: Nobody enjoys spending their free time scrubbing a grimy shower, and you can say goodbye to intensive cleaning with shower replacement systems that are resistant to grime, staining, and mildew. 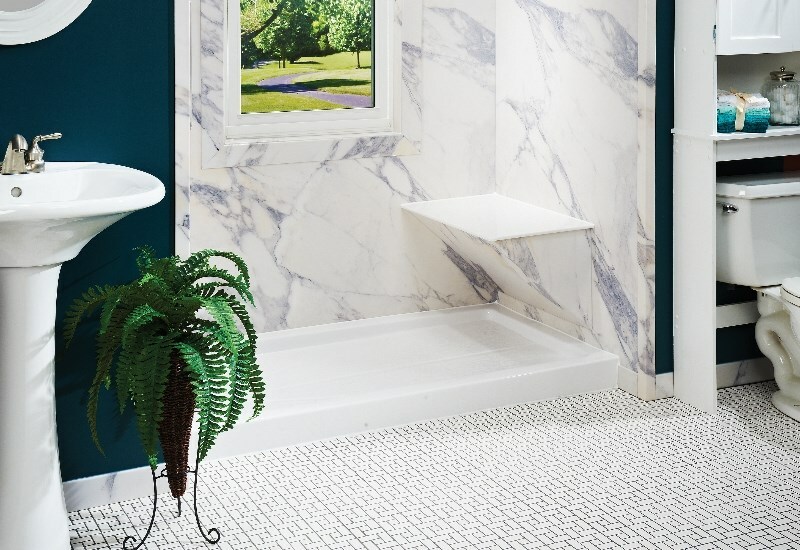 Custom Style Options: There is no one-size-fits-all design for a replacement shower, which is why we work with you from the start to choose the doors, walls, base, and accessories that will work best in your space. 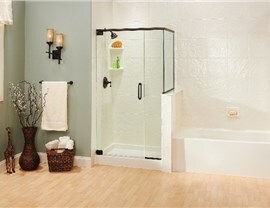 Call the Professional Bathroom Remodeling Contractor in Madison, WI Offering Expert Shower Replacement! The before and after of your bath renovation should leave you completely satisfied with the results of your project, and you can count on Get-A-Pro as your bathroom remodeling contractor for getting the value, performance, and style you need out of your Madison bath. To find out more about how we can replace your shower and make your bathroom remodel ideas a reality, give us a call today! You can also request your free, in-home quote and consultation now by filling out our brief online form.